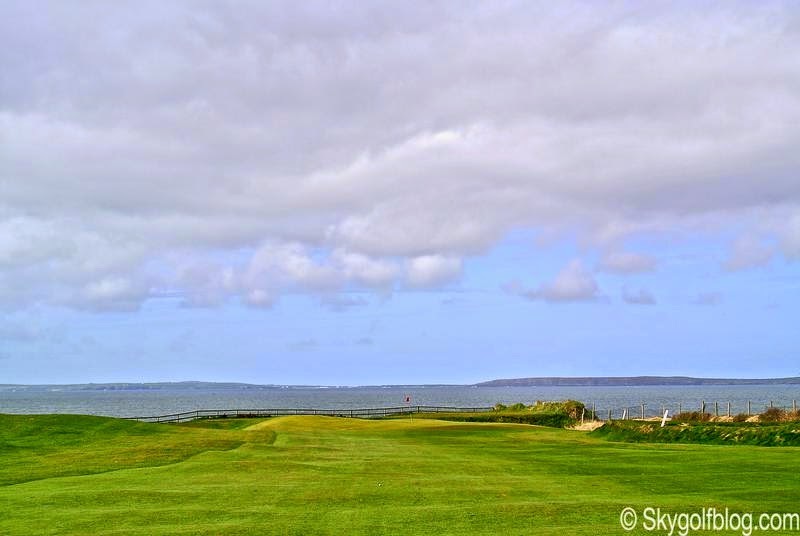 One of the first and most famous links that made the history of golf in the Emerald island. Reaching Ballybunion is a little like traveling to the past...small roads, small rural villages, farms and fields for miles and miles heading towards Irish west coast. And all of a sudden, unexpectedly, huge enormous sand dunes, maybe the World's highest sand dunes (some more then 150 feet high) materialize in front of your eyes..and you realize you reached one of the World's greatest golf destinations. 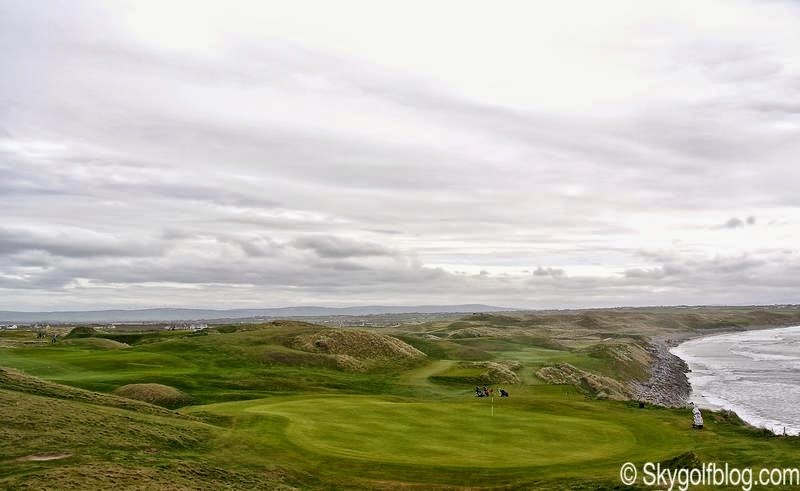 Located on the north west coast of County Kerry, on a beautiful stretch of sand dunes overlooking the Atlantic Ocean, Ballybunion Old Course is globally recognized as one of the best links courses in the World. 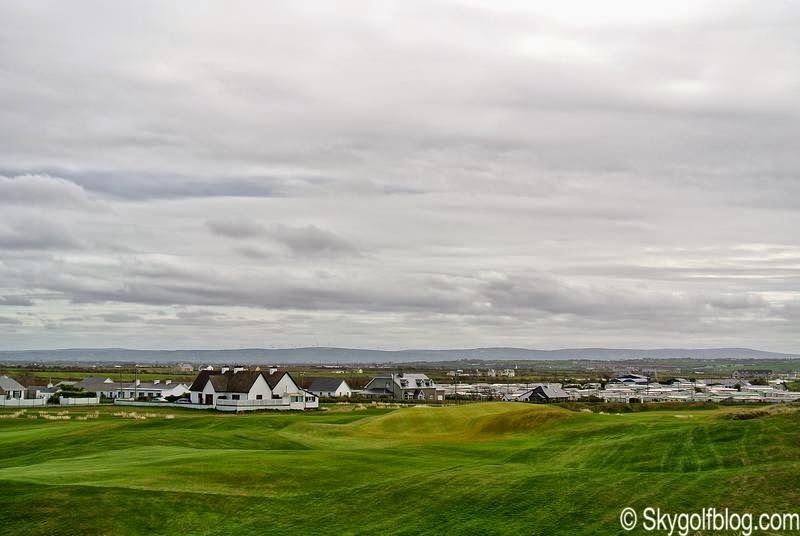 Golf Digest's Magazine ranks the Old Course No.1 in Ireland and no. 27 on its 2015 World's 100 Greatest Golf Courses, while it is No.21 according to Golf Magazine Top 100 Golf Courses in the World. 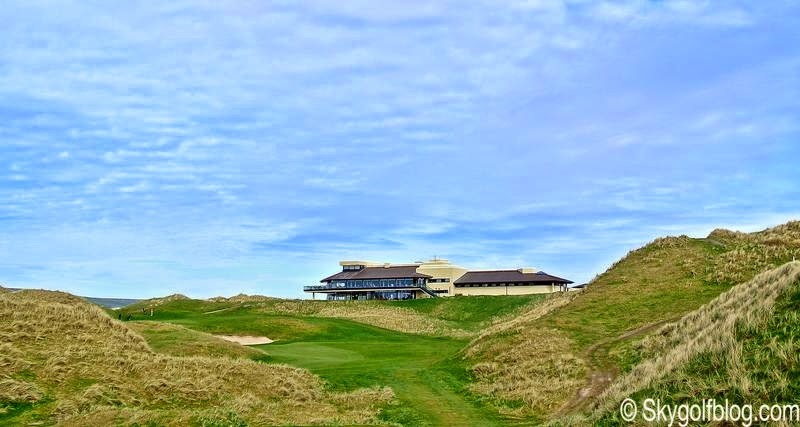 Originally founded in 1893 as a 12 hole course designed by the Irish James McKenna, Ballybunion Golf Club soon experienced financial problems and lapsed in 1898. After an 8 year period of golfing oblivion an investment from Colonel Bartholomew an ex-Indian Army Officer who had retired to live in the area, Mr B.J. Johnstone of the Bank of Ireland, Patrick McCarthy, Honorary Secretary of the original Club, and John Macauley of Listowel saved the club in 1906. 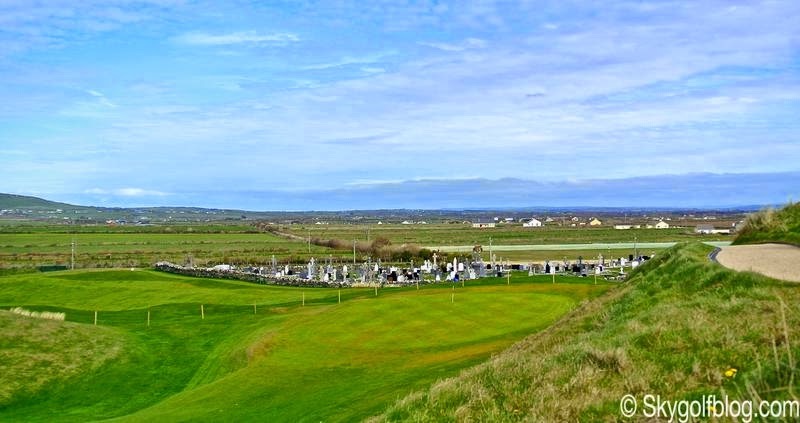 Mr Lionel Hewson, for many years the Editor of Irish Golf and one of the great personalities of the game, was commissioned to lay out a new 9 hole track and by 1927 the course had been expanded to a full 18 holes. 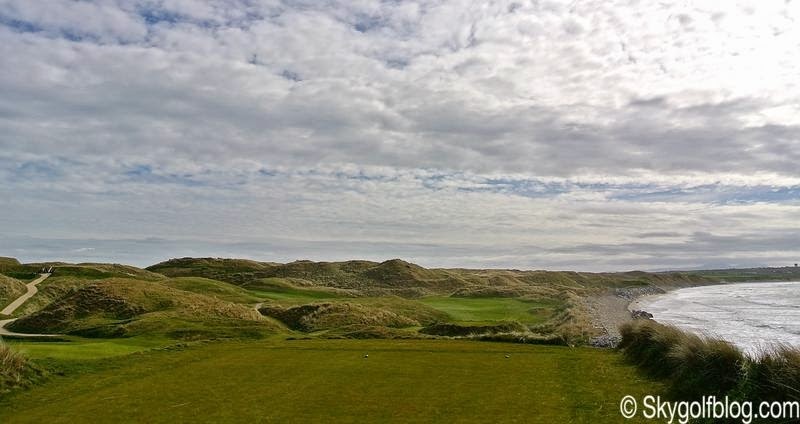 The next significant date in Ballybunion’s history was 1957 when the course was selected as the venue for the Irish Professional Championship, while in 1971 a new era for Ballybunion Golf Club started: land was purchased on which the Cashen Course was to be built, the Club left its clubhouse on the present sixth tee and a new clubhouse has been built on the present site. 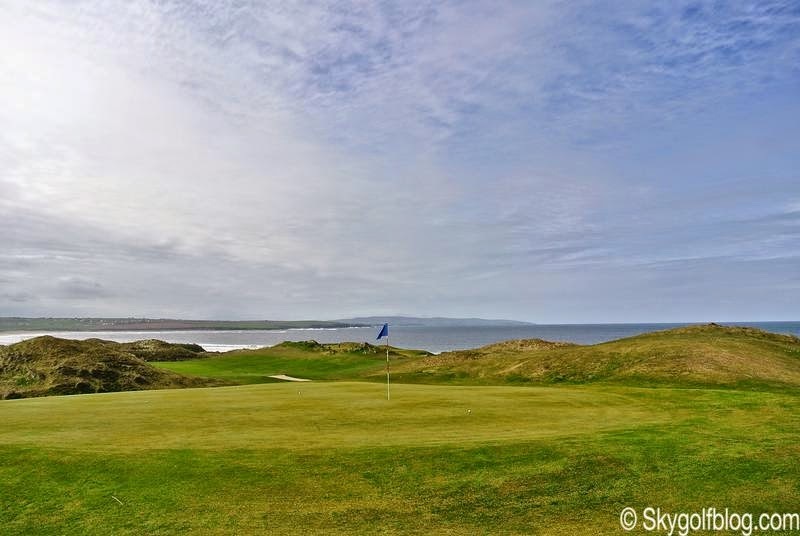 The Old Course, with its superb layout among towering dunes, and amazing ocean views is the ultimate test of golf even for the more experienced players, a course where the strong wind is always a big factor. 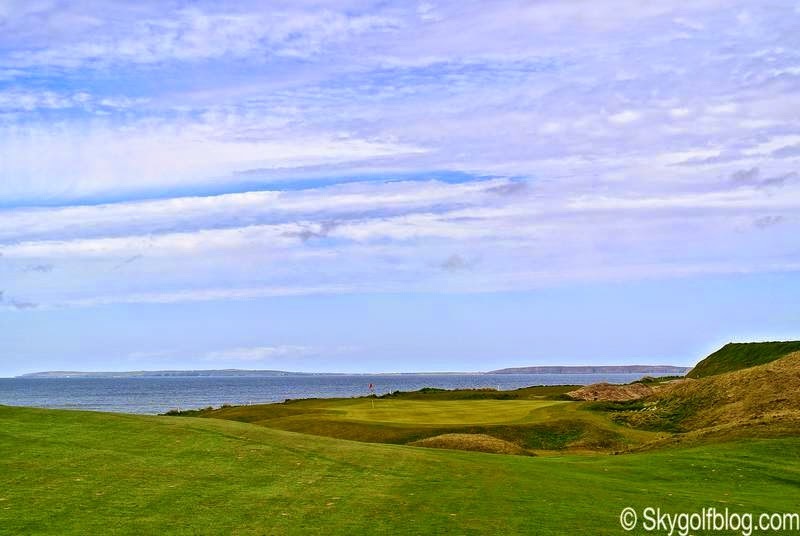 Longer then her younger sister Cashen course, the Old Course is a par 71 that plays 6,802 yards (6,220 m) from the back tees. 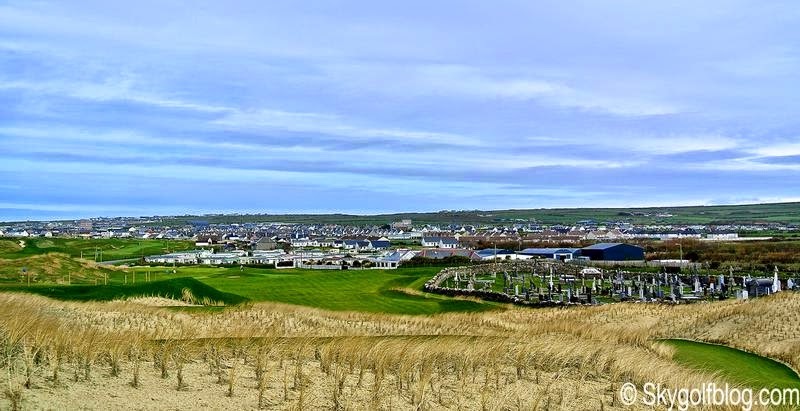 Tom Watson first visited Ballybunion in 1981 and has returned often. 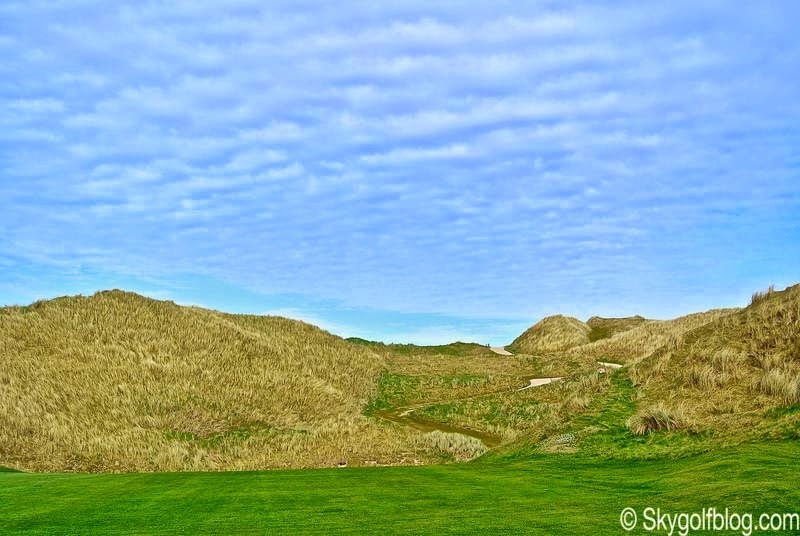 In 1995, he remodeled some of Ballybunion's holes (4th, 5th, 18th) into the course that exists today. 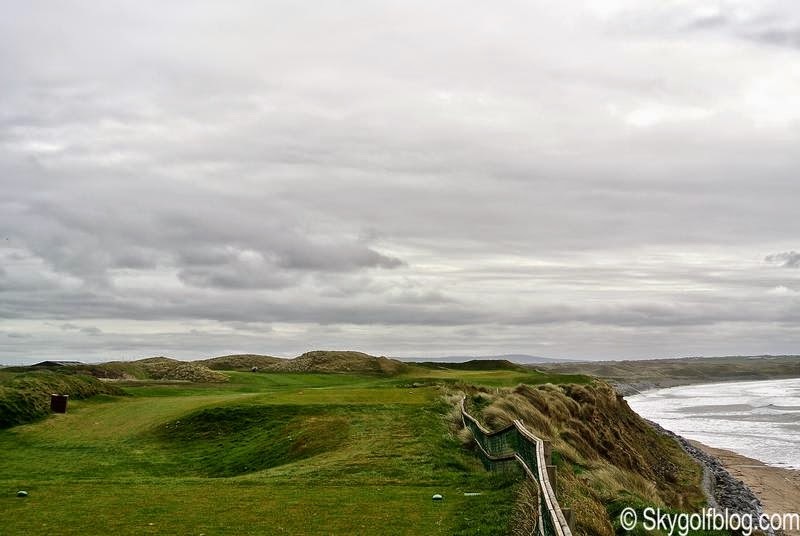 He fell in love with the place and on an article he wrote: "After playing Ballybunion for the first time, a man would think that the game of golf originated here. 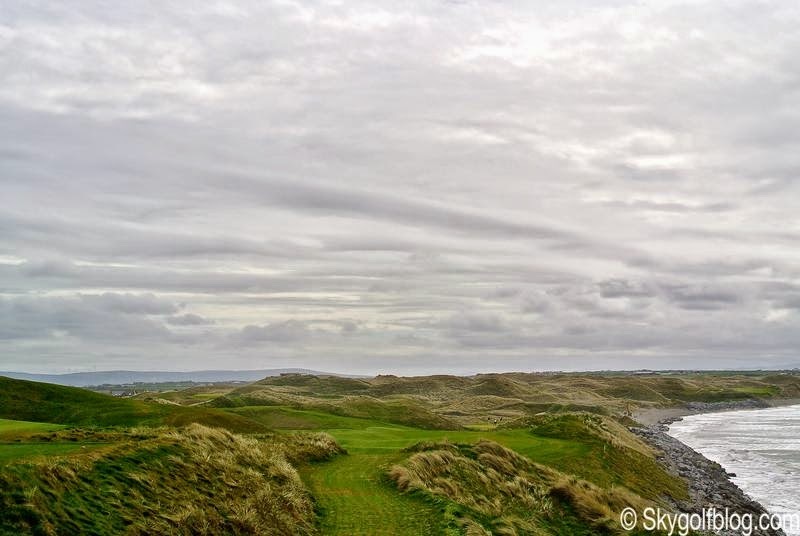 There is a wild look to the place, the long grass covering the dunes that pitch and roll throughout the course making it very intimidating ... in short, it is a course on which many golf architects should live and play before they build golf courses. I consider it a true test of golf." And the true test of golf begins with the 408 yds first hole where a graveyard on right awaits for missed tee shots. 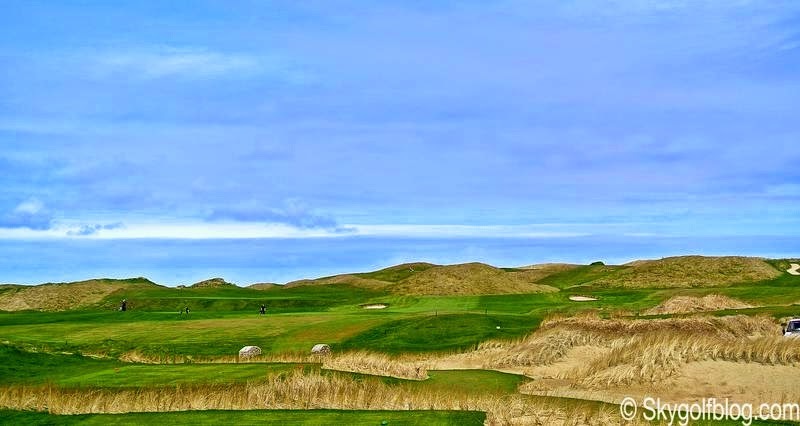 The challenge heightens appreciably at the second (445 yds), the most difficult hole of the course according to the scorecard, which is played to a seriously elevated green green sloping back to front. 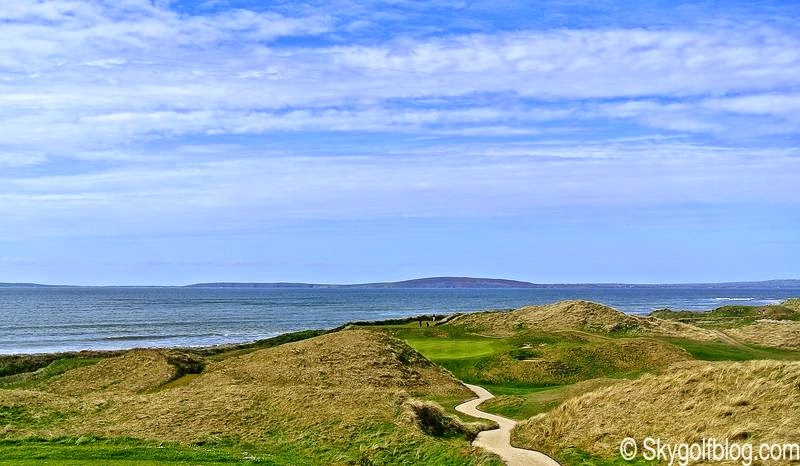 After a long par 3 and two successive par fives, the 396 yds par 4 sixth, originally the opening hole of the course until 1971, brings us towards the ocean. 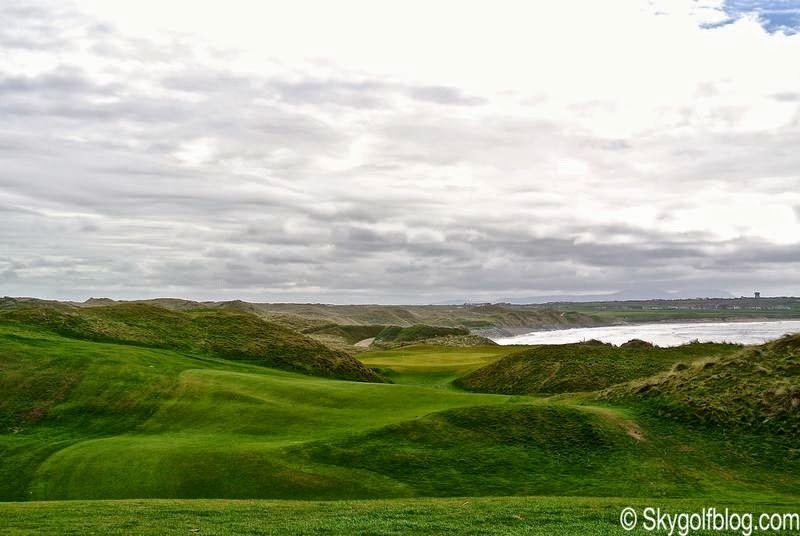 And I think the real challenge, the real Ballybunion Old Course, starts from here. 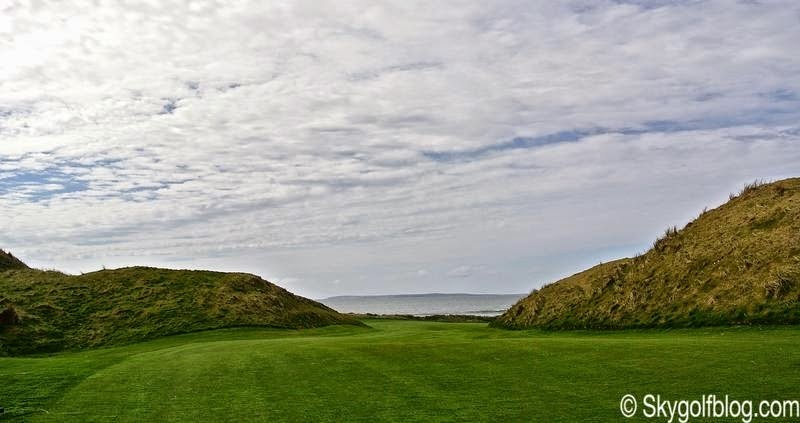 A sequence of 12 unforgettable holes that made history on golf architecture. 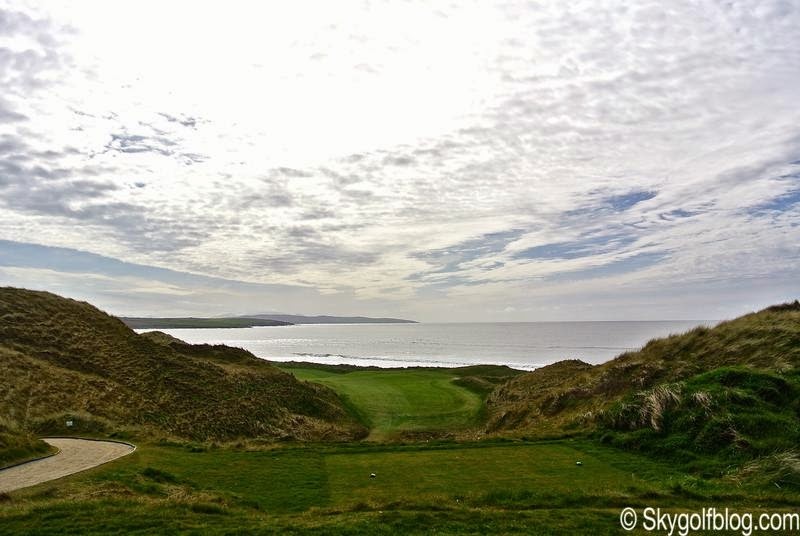 I am pretty sure Ballybunion golf holes are the most imitated and duplicated golf holes by designer all over the World. 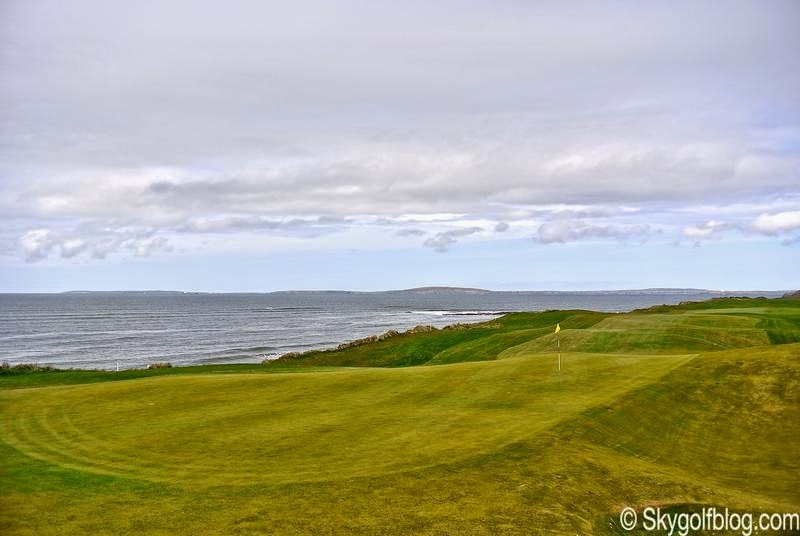 The 7th is a long 434 yds par 4 played from elevated tees overlooking the seashore. 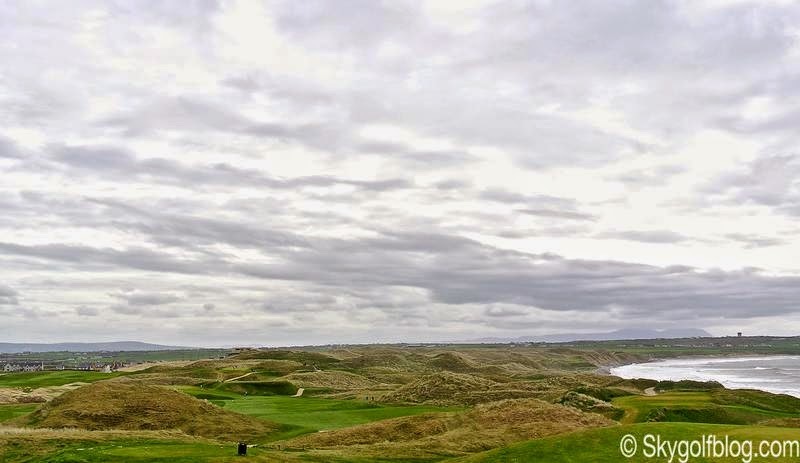 Tom Watson's favorite and probably Ballybunion's signature hole is the 473 yds 11th, an hole that captures the dramatic beauty of the Old Course. A downhill hole where in the distance the player can view an entrance to the well protected green. One of the best par four in the World. The 398 yds par 4 17th is another spectacular hole, and my favorite. 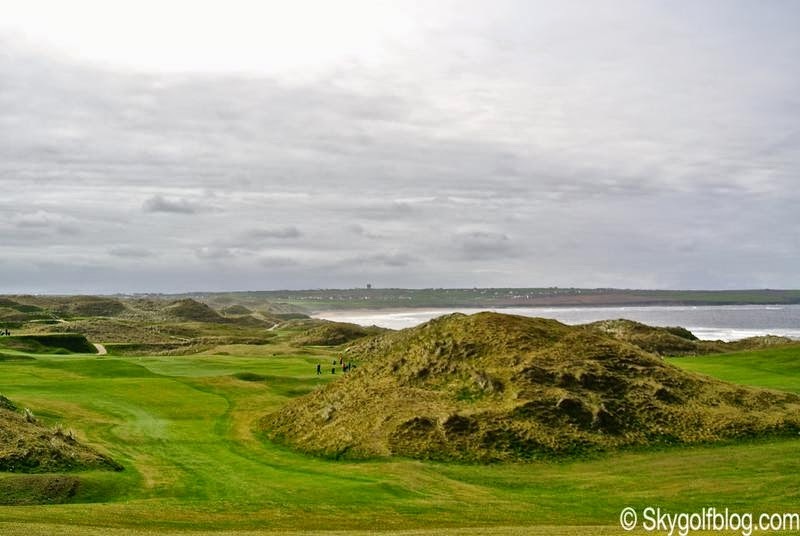 A dogleg left downhill hole played from the highest sand dune of the course with spectacular views over the ocean. Some other professional players were thrilled by this amazing location. Maybe a mix of fear and love. Sergio Garcia confessed during the 2000 Irish Open "with a three, four, five irons in your hands, some of the greens are nearly impossible to hit" while Ireland's Padraig Harrington, making his first visit to the famous links, remarked "if we played a course of testing as this every week, our season would have end in August". He added "Out of rough, even if you manage to get enough club on the ball to reach the green, you have no chance of staying on the putting surface, because you are coming across them. And they are not to be played that way"
I think is a golf course where skills, imagination and a variety of shots in the bag are needed to challenge the many difficulties a golfer will face during his round. The tee shots on the par 4s and par 5s are generally easy to generous and large fairways. It is target golf. The hardest are the second shots to the greens and the tee shots on the five par 3s. Some of them elevated and well protected, others small and narrow, stopping the ball where you want is not always an easy task. But yes, probably one of the best golf courses in the World.